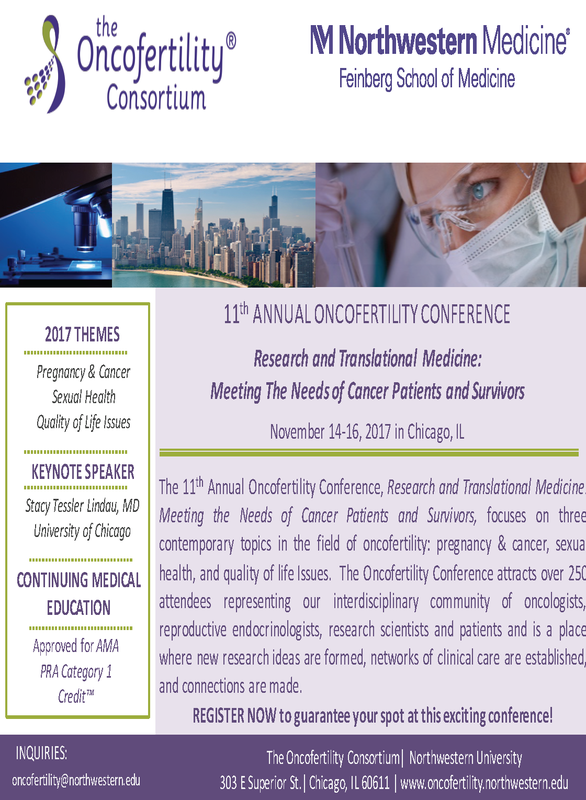 Register now for the Annual Oncofertility Conference which takes place November 14-16, 2017 in Chicago, Illinois. The 11th Annual Oncofertility Conference, Research and Translational Medicine: Meeting the Needs of Cancer Patients and Survivors, will focus on three contemporary topics in the field of oncofertility: pregnancy & cancer, sexual health, and quality of life issues. 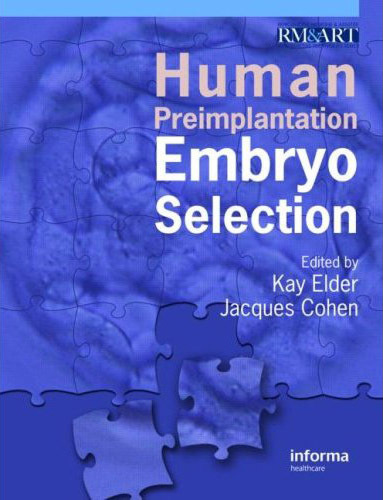 The meeting attracts over 250 members of the oncofertility community and is a place where new ideas for research projects develop, networks of clinical care converge, and where the interdisciplinary community of oncologists, reproductive endocrinologists, research scientists and patients participate in this cutting edge field. The meeting consists of a full-day of education, lab-courses, and breakout sessions, followed by two more days of traditional lectures, poster sessions, and networking events.